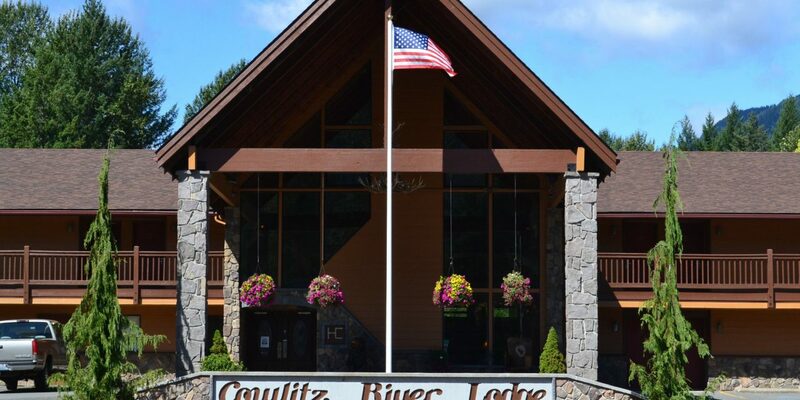 The Cowlitz Lodge, sister to Nisqually River Lodge, offers families spacious rooms that have been recently updated with new linens and comfortable beds for affordable rates, which you won’t find in the national park. Complimentary breakfast, Wi-Fi, and access to gas and groceries before/after visiting the national park round out the convenience of this hotel. 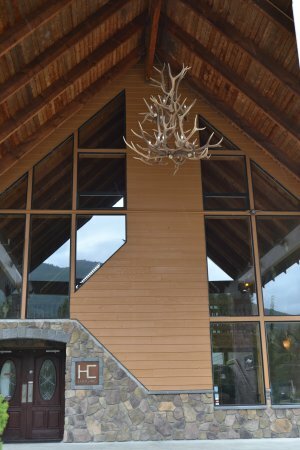 Kids will enjoy watching for elk right on the property. Packwood makes a great location for exploring the southeast side of Mt. Rainier with easy access to White Pass Ski Area. I’ve been coming to Packwood for 30 years but never stayed at this hotel - primarily because I hadn’t heard much good and even the lobby was not inviting to say the least. But I read some recent reviews and decided to give it a try. I have to say I was really pleasantly surprised. Under new ownership the hotel has been completely transformed. The lobby is charming with a nice breakfast area and a great breakfast included. The rooms are completely refurbished and extremely comfortable. I stay in hotels more than 100 nights a year and the bed was one of the better I’ve had. Lots of attention to detail and outstanding service provided by Jennifer. Finally, a nice, and complimentary, evening wine service. 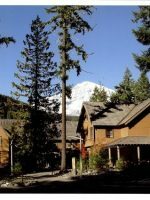 This hotel is a hidden gem and a great value in the Packwood area. 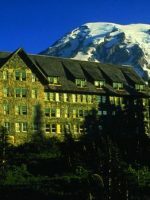 Small Lodge located at the base of Mt Ranier. Nice clean rooms, friendly desk staff. Standard breakfast buffet with sausage, scrambled eggs and a waffle maker. Woke up the next morning to a herd of elk grazing in front of my room. 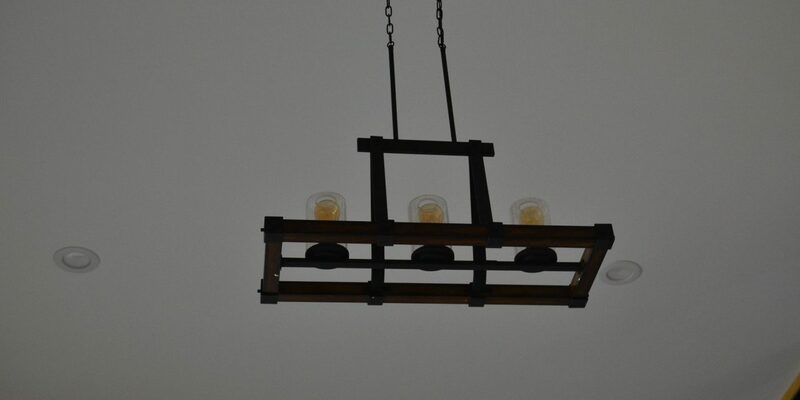 Its located in downtown Packwood so you can walk to a few restaurants in town. You park your car in front of you room which is nice for unloading and loading. 13 Best Small Amusement Parks in the U.S.